Hopefully we will get an update on his return. 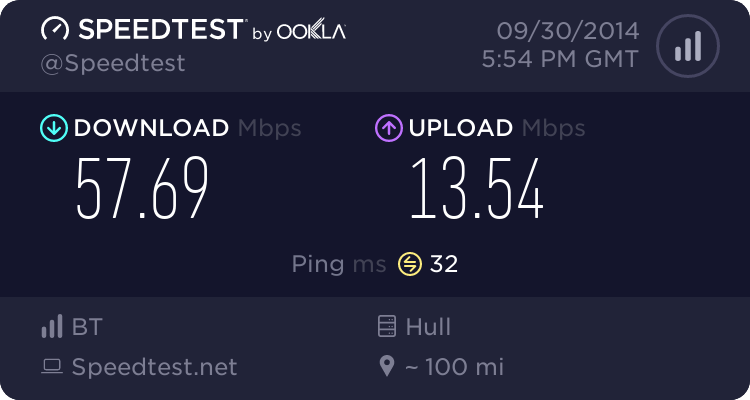 Broadband Providers Aol(Adsl) /O2(Adsl)/Virgin Media(Cable)/BE(Adsl)/BT(Adsl)/BTW infinity80/20/Talktalk 80/20/BT INFINITY 80/20..
Can people who are banned read PMs? Not if they jumped in the hole before Openreach filled it in. Ah, but from the hole, you can bypass a ban, allowing posting as well as reading!